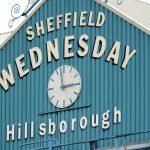 With speculation earlier in the day linking new Sheffield Wednesday manager Steve Bruce with a double raid on Premier League side Newcastle United for winger Rolando Aarons and defender Achraf Lazaar, a number of fans were left a little worried as the 11pm January transfer window slammed shut. 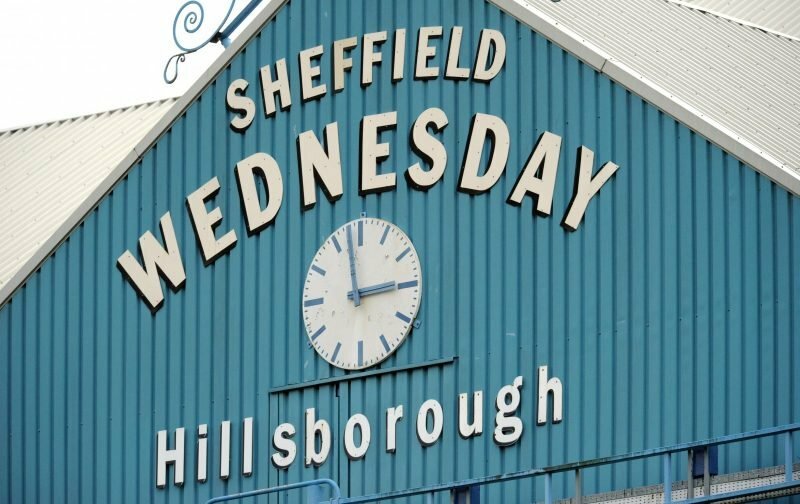 The Owls got the paperwork through in time though and a little after the deadline has closed, the club confirmed the arrival of both on deals until the summer. 27-year-old Lazaar is very much a forgotten man at Newcastle following his 2016 arrival as he’s only ever made five starting appearances for them, with five further showings from the bench. He’s predominantly a left-sided defender but he can also operate on the left wing. Aarons was incredibly highly rated before a spate of injuries hit his progress and the 23-year-old is an attacking winger, so both will provide Bruce with cover and options moving into the second half of the campaign. Although the club would’ve been working on deals all month, Bruce’s arrival will be remembered as the day we got deals over the line as we look forward under his charge.